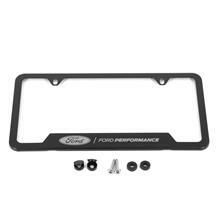 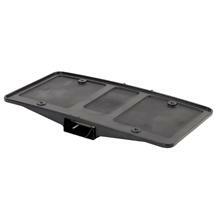 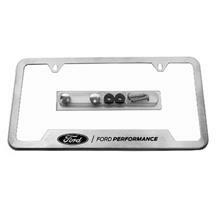 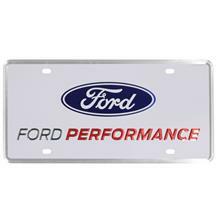 Don't want to drill holes in your 2010-2014 Ford Mustang's front bumper to mount your license plate? 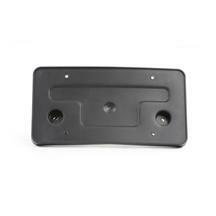 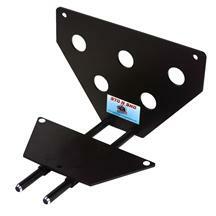 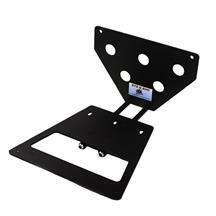 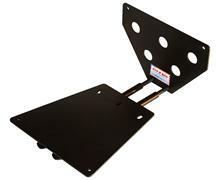 Pick up a sto-n-sho detachable front license plate bracket from Late Model Restoration! 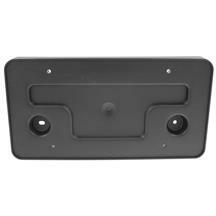 These no drill brackets allow you to easily remove and install your license plate in seconds. 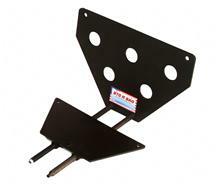 Simply bolt up the bracket to your S197 and you are done, no welding or modification required. 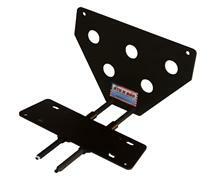 This bracket is perfect for car shows, racing, or just driving around town.